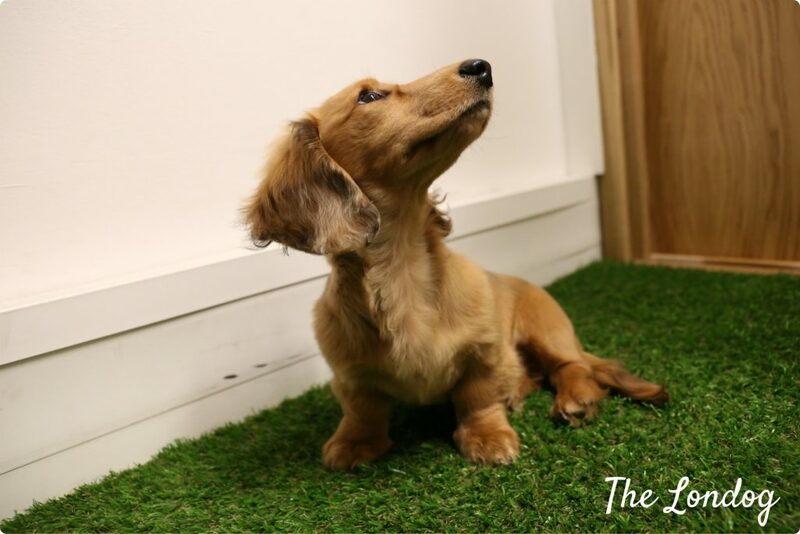 Alfie, the Long Haired Miniature Dachshund, is the latest addition at Movebubble, a young company behind the same-name property renting app. When I first met him a couple of months ago for his photo shoot, he was only four months old and a furry ball I found simply endearing! Alfie is now seven months old and still a bundle of energy, according to his mummy, Amy. I left him that he was finding his feet in the Movebubble office, and Amy said that he has now settled in very well and is always super excited to greet his work friends each morning. “He’s been for a few sleepovers too!” added Amy. “He’s really enjoying meeting renters and learning more about how he can help make renting better in London and is becoming quite the local celebrity when he’s out on his lunch break around the area”. 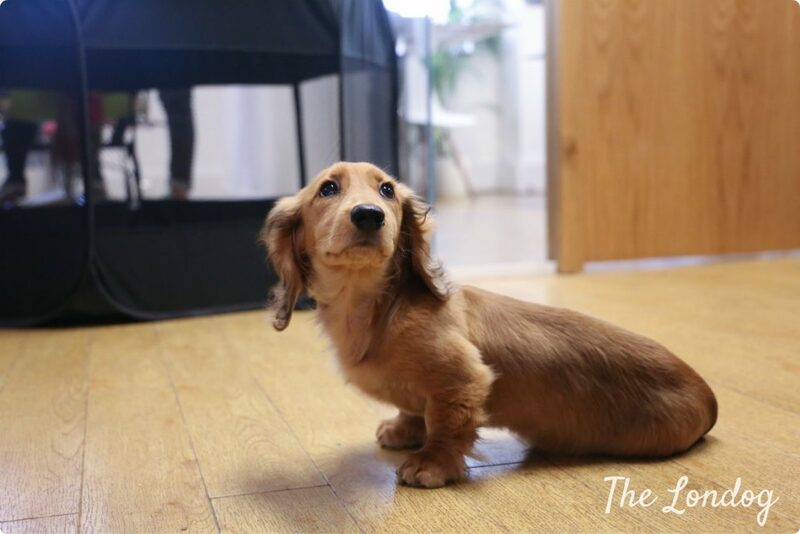 Alfie is a bit shy, and at first, during our photo shoot at Movebubble’s offices, he was quite worried about the camera. But a few treats and letting him to get used to the sound of the shutter made the magic… at the end of the session he came trotting and started investigating such a black scary object! 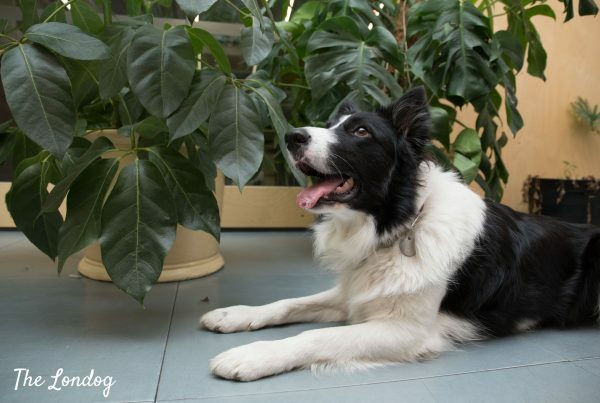 “He is easily won over with tummy tickles, games, and of course the occasional treat. 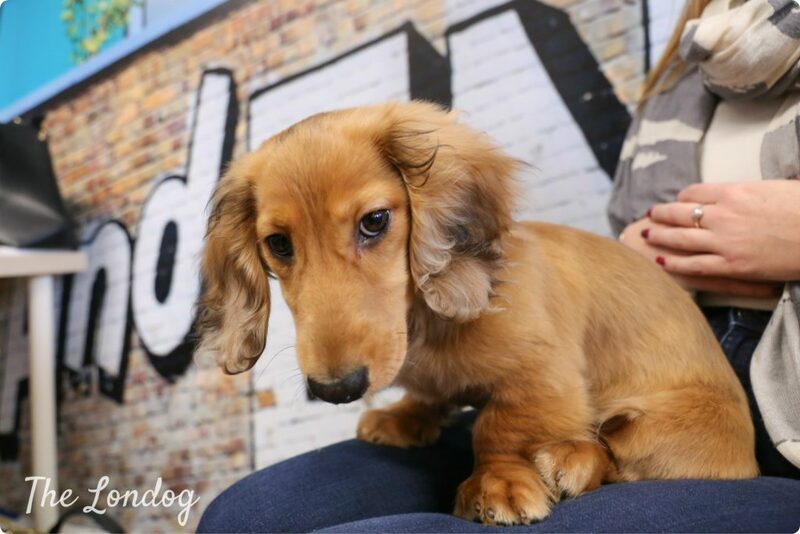 We’re all wondering if he’ll ever grow into those huge ears and lion paws…” said Amy. Being moved most: By having his tummy tickled. Funniest habit: Sliding across the floor when heading out for a walk. Most annoying habit: Attention seeking when you’re trying to have a meeting! 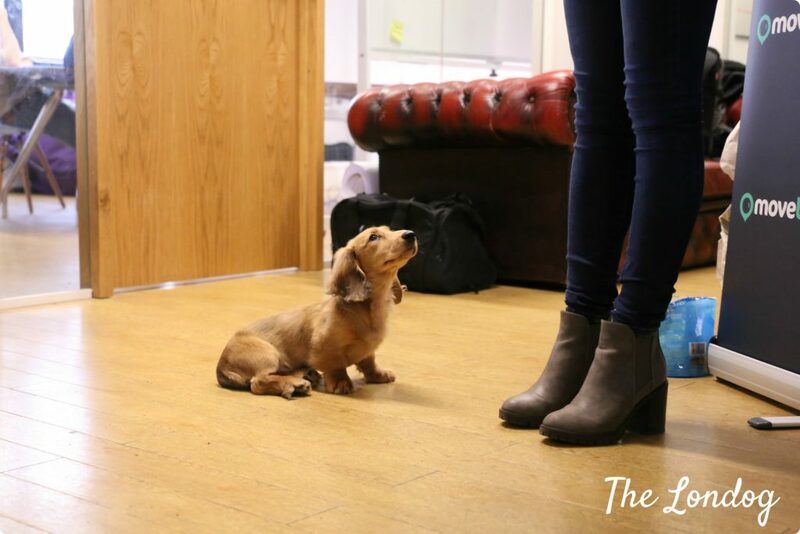 When I met him, Alfie had been going to the office for just 3 weeks. 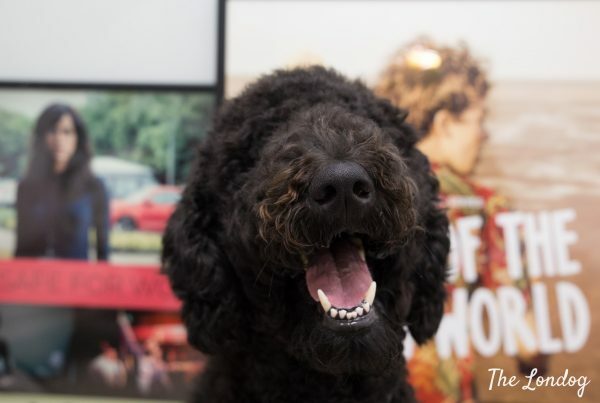 Not that he wasn’t already, but today he is the real star of the office, and you can often find him hanging around with the developers and sneaking his naps into Movebubble’s Instagram. 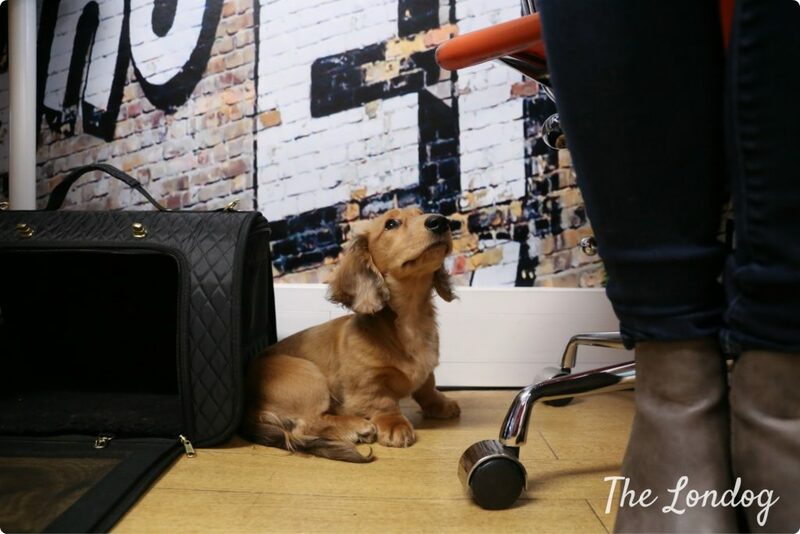 Amy recounted that, when at the office, Alfie “spends most of the time sitting by his mummy’s chair, napping in his travel bag, which we call the Magical Transportation Device”. Indeed Alfie seems to really love it! Having Alfie at the office has many bright sides. “The perks are that Alfie doesn’t have to stay at home alone, he gets to be well socialised and have tons of friends!” noted Amy. “The team love having Alfie here, and are all looking forward to their turn to babysit for the night. 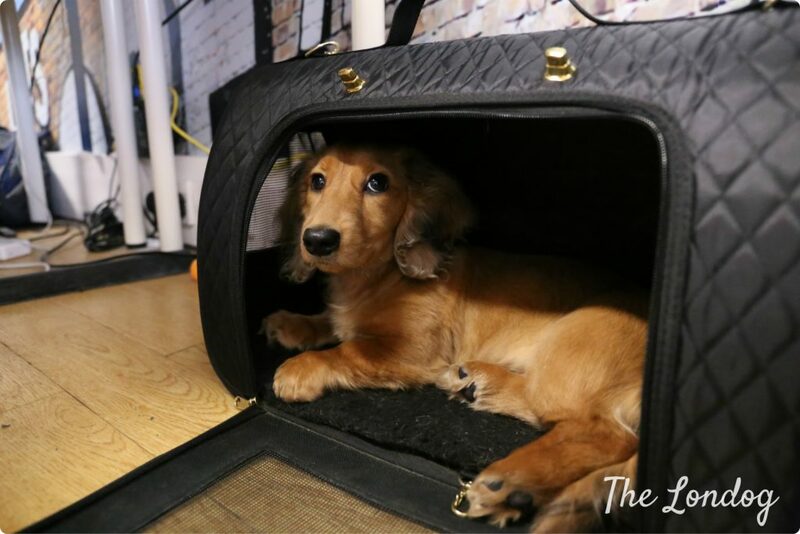 Movebubble is happy to have dogs in the office and he seems to make everyone happy and relaxed, which is lovely”. 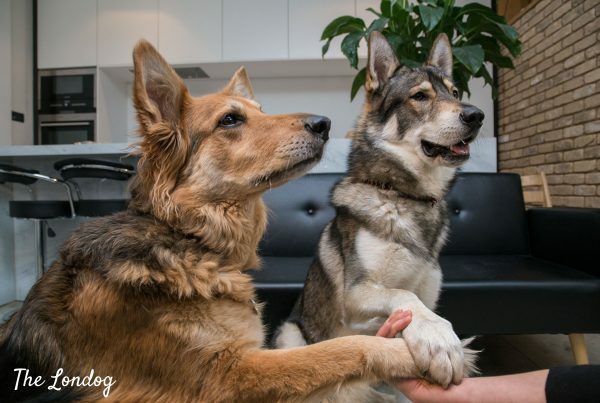 In addition, Alfie definitely helps involving renters, “We’re super keen to get renters into the office to learn how they are finding the Movebubble app, and it’s even easier now they know they can meet Alfie!” concluded Amy. and stay tuned to find about tomorrow‘s office dog!